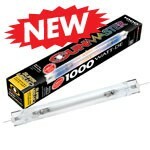 SUNMASTER Grow Lamps with Tailored Spectrum for the Indoor Hydroponic and Horticultural Industry! 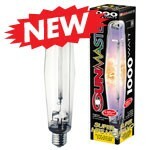 Developed by distinguished physicists and leading agricultural researchers, the SUNMASTER line uses the versatility and flexibility of metal halide technology. 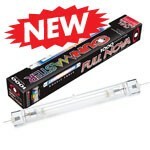 Because, by blending specific halides in the arc tubes, we create lamps which offer significantly more usable light energy for hydroponics and horticultural gardening. 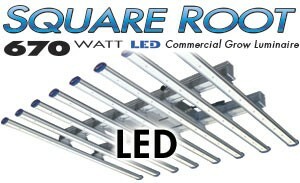 Check out our latest product, the Square Root LED Grow Light Fixture! Also visit our Blog! 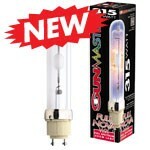 Check out another of our latest products, the Ceramic 315W FULL NOVA wx! Maybe visit our Blog! So, want to receive our monthly e-Newsletter? Above all, Sign up here!